Sundae Driver - Indoor Top Shelf. Bred by Cannarado and sent out to the Jungle Boyz, Sundae Driver is a smooth and creamy cross of FPOG and Grape Pie. profile. Buds are light green in color with purple accents and come drenched in trichomes. This strain offers a mellow and calming high, just like its flavor. 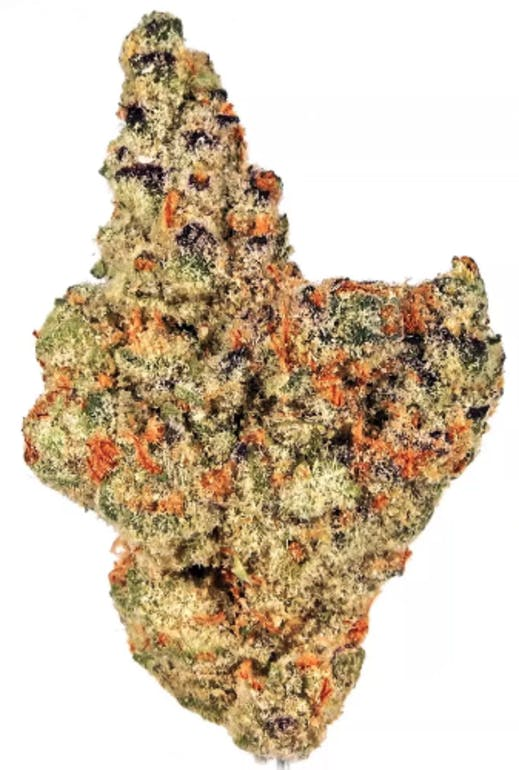 For a tasty joint in the sun, give Sundae Driver a try.